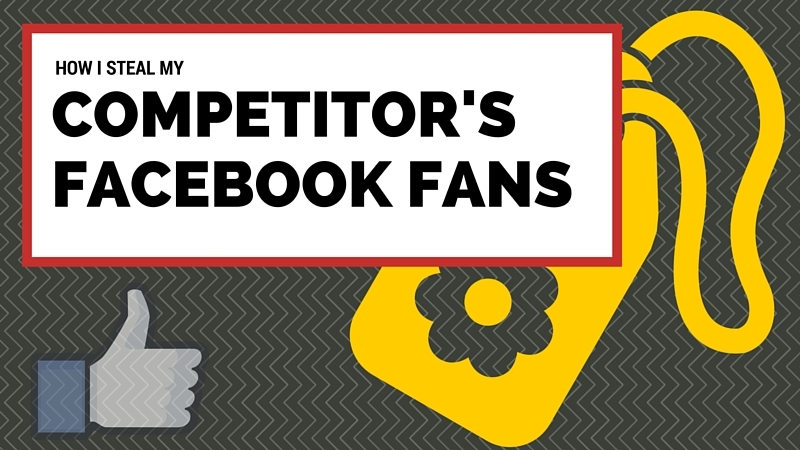 Are you wondering how to target your competitors fans on facebook? If so then watch the video I made above where I talk about how to target your competitors fans on facebook. But if you can not watch the video above them I put the main points into the blog post below. How to Target Your Competitors Fans on Facebook – Where To Start? Where are editing your audience look under Interests. Simply enter the Facebook Fan page you want to target. Pretty easy right? But when you are wondering how to target your competitors fans on facebook you might find that not all Facebook fan pages can be targeted. Facebook only allows larger Fan pages to be targeted by you. If this happens and you can not target your competitors Facebook fans then you need to pick someone else. 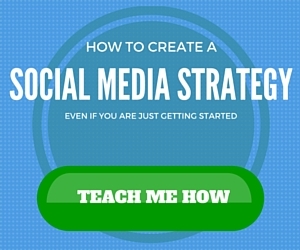 What If You Can’t Target Your Competitors Facebook Fan Page? You can not target every Faceboook Fan page. Facebook has its own internal rules for deciding which ones you and I can target. If you can’t find the Fan Page you want to target then you need to pick a different one. 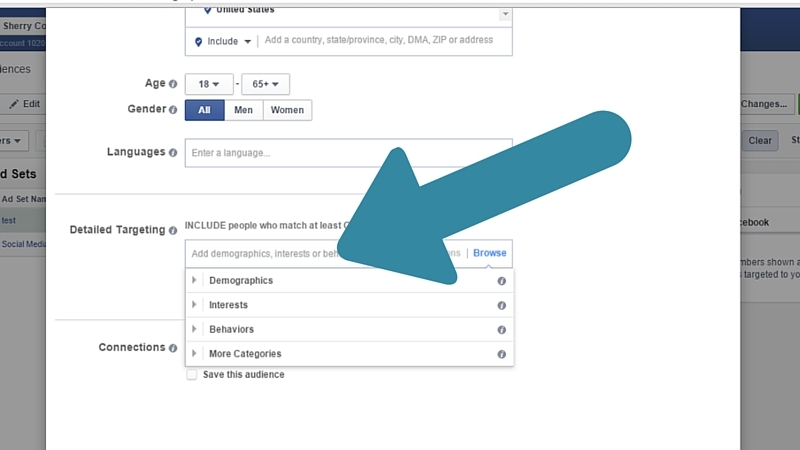 Use Facebook Audience insights to find similar Facebook Fan pages. When you are in audience insights select “everyone on Faceook”. Then enter the name of the Fan Page you want to target under Interests. Next Pick the “Pages liked” tab. Look at similar pages of your competitor. You will likely find someone else you can target just as easily. Targeting your Competitors on Facebook is one of the best ways to slash your Facebook Ad costs. Use it for your campaigns to get the cheapest click rates. 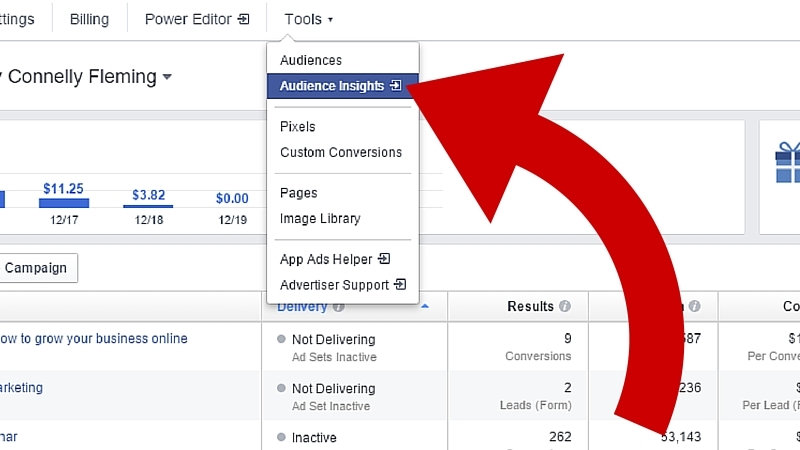 If you have been thinking about how to target your competitors fans on Facebook now you can see it is easy to do. Even if Facebook won’t let you target the exact competitor you want you can pick others. Watch the video above to see exactly how I am using this technique in my own business. Thanks for this summary of how to target a specific page. You mentioned that it’s a priority to convert visitors into email addresses. Can you clarify the steps you use to get from the FB pixel to an actual email address? I am a new retailer and just wading into the plumbing of FB ads. Yes…. You need to send them to a page that has a form they can put their email in. When they put in their email they are added to the list (look at buildingsocialproof.com homepage for an example). Good service to do this easily is LeadPages.net…. Hope this helps.